Welcome to Land of Magic Queen Mab's Lair. 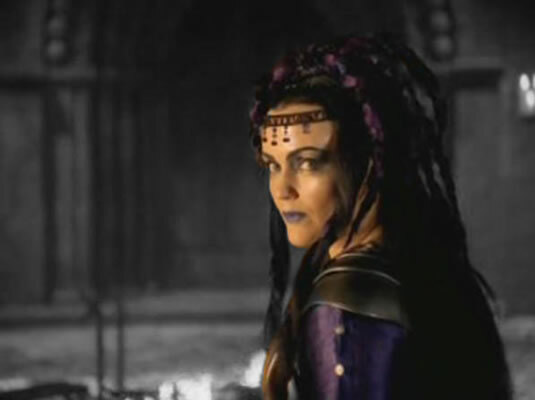 Just a little fansite I knocked together for one of my favorite obsessions Queen Mab played by Miranda Richardson in Hallmark's Merlin 1998 movie. Have a look around and enjoy yourself. I will be adding stuff whenever I can. Merlin has VHS, DVD, Special Edition DVD, and several different cover art variations of each along with the Merlin soundtrack. The sequel, Merlin's Apprentice, also has several different DVD covers. There are 3 Merlin books that were written after the movie and there is also the Merlin movie script book. Land of Magic Copyright ©2008, All Rights Reserved.